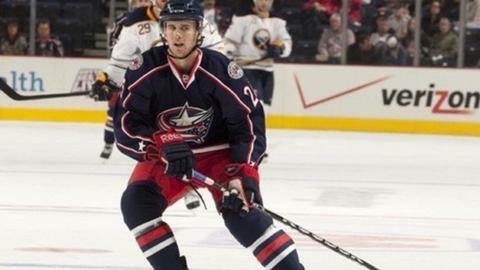 Former Columbus Blue Jackets forward Ryan Russell has joined Cardiff Devils until the end of the season. Russell, 28, has spent the majority of his career in the American Hockey League and played 41 games in the NHL with Columbus in 2011-12. The Canadian has spent the last seasons with Leksand IF in Sweden. "Ryan has an impressive skill set and will fit in well with this forward unit," Devils player-coach Andrew Lord said. "We wanted to bring in an energy player, someone that is going to bring great work ethic every single night, and we think we have found the guy with Russell." Devils are currently top of the Elite League and face Belfast Giants and Sheffield Steelers in back to back home games this weekend.